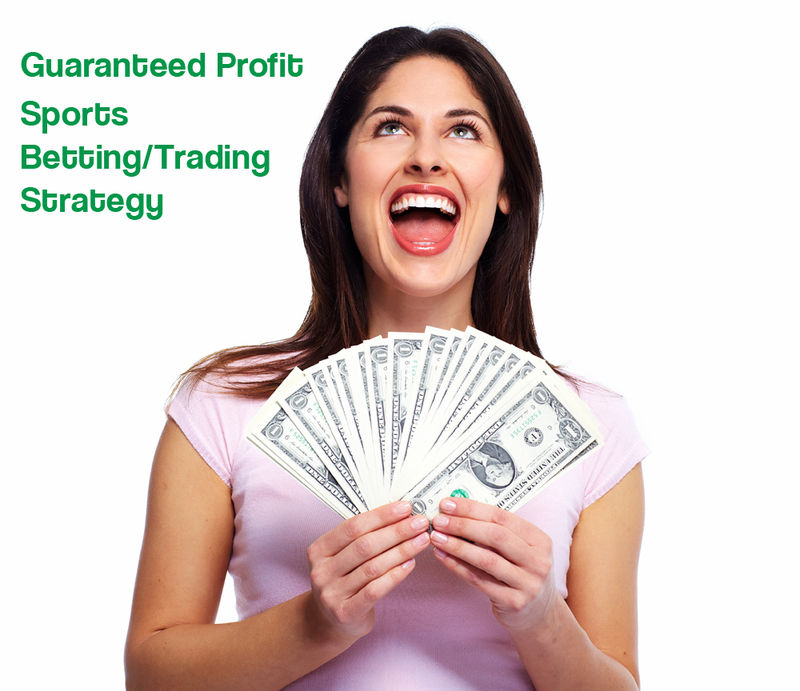 I’ve been busy developing a betting/trading system which generates guaranteed profit with no risk. After over 6 months of profit I can now announce that the holy grail of online betting with guaranteed profit does exist and I’ve found it. In last 6 months I’ve managed to generate 20% profit on consistent basis without a large bank balance. I started my experiment with low stake which I gradually increased without risking much. It worked all time irrespective of the stake. This system requires a meticulous planning, execution and reporting. It’s so meticulous that if you miss just one game and you might end up risking your entire bank balance in long term. Initially I used spreadsheet to log my bets which eventually became overhead so I developed a web application to keep track of bets. This web app does a lot more and it has made my life easier and freed me up to focus more in strategy than doing admin work. This is not entirely a trading strategy, I would say it’s not trading at all. It’s just pure plain old betting using a well known system which every punter knows. It’s not a new strategy either. If you stick to the plan then you will make guaranteed profit. I’ve taken few people in the first batch entry to which is now close and I hope to generate profit soon. I’m aiming to generate profit by this weekend. Entry to batch 2 is open. Batch 2 will start from new year. If you are interested in this strategy then contact me for further details. Bhai you always say it’s impossible to predict Cricket match result so how do you make profit with this strategy? You still didn’t understand what I do. I’m not a gambler, I’m a trader. I trade sports by exploiting odds fluctuations which don’t rely on match result. I never trade on match results including Cricket. Cricket is not the most favourite sport to trade on. Ask any expert trader and he will tell you this fact. Horse Racing, Football, Tennis and even Greyhound racing are some of the most popular sports with traders. I personally prefer Football. I can’t explain why we like these sports and not Cricket as you will not be able to comprehend it. I work as business analyst and also doing sports analysis in evening and weekends to implement six sigma methodology on various sports events with concept to increase accuracy of results since last two years. s far i have achieved significant success on cricket, football international matches, ATP tennis, horse racing as well as F1. I then try to study lot on sports trading to make living out of betting and i am still beginner at this stage as ‘back’ and ‘lay’ term is sometime out of my reach. I would be grateful if you can provide me some basic tips or knowledge related to sports trading and related strategy from your wide experience. I am anxiously awaiting for your favourable response.